If you are familiar with motorcycle racing in America you are familiar with MotoAmerica. The new standard-bearers of Superbike racing here in the US, they are having a fantastic year. Now that Suzuki is answering the dominance of the factory Yamaha teams, there are four riders fighting for victory most days, along with several strong privateers and an exciting Superstock race happening at the exact same time. What does that mean for sidecars? I’ll tell you what it means. 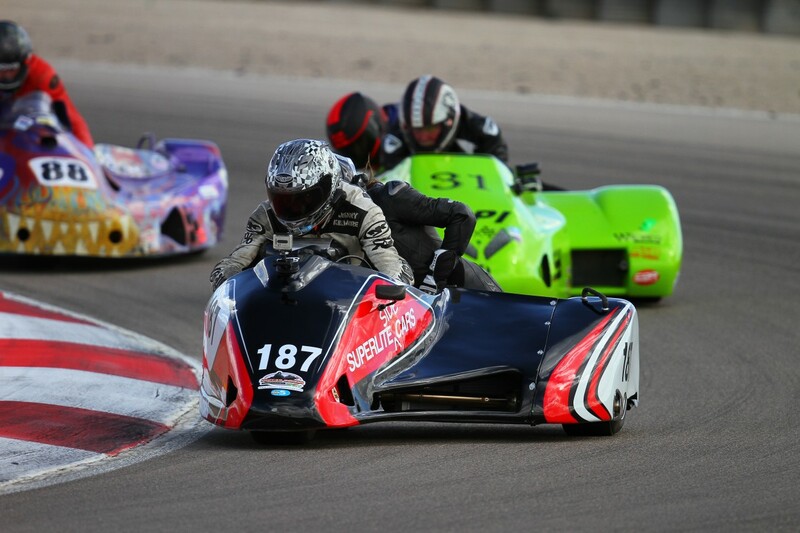 The current management of the SRA-West have partnered up with MotoAmerica, bringing sidecars back to the national stage for two events this season. The first is coming up June 23-25 in Utah. I have raced many times at this course, but only on the tighter East Loop of Utah Motorsports Campus (formerly Miller Motorsports Park). The full-spec course we will run this time is three miles and features an almost 3/4 mile front straight. I passengered on this course in 2015 and it had some frustrating corners for a sidecar, mainly in the form of decreasing-radius corners and several difficult left turns. I am eager to try driving the course, especially because I should have Matt Blank onboard for the first time since we took the record at the Pikes Peak Hill Climb. Coincidentally, this race in Utah will happen on the same weekend as the 2017 Pikes Peak event, making it a full year since Matt has turned laps in anger. A lot of work has to go into the bike and I am, as usual, flat broke. I have ordered new sprockets to try and make the most of the long straight. I had to replace an oil cooler I broke at the last event also. We are using the same front tire from Pikes Peak, but it still seems to have a lot of life in it. Still, this is a chance to run our machine in front of a decent sized crowd and possibly rub elbows in the paddock with the who’s who of Superbike racing. Maybe those Yoshimura boys on the factory Suzuki team will notice we are running a 12 year-old engine and would gladly love some help? I know, standard privateer dreaming, but when you are this deep, it’s dangerous to stop dreamin’ and schemin’. In the end racing is a human endeavor. We love the machines and the technology, but without people they just sit there and look cool. Mechanics, engineers, and the people who pilot these machines are what make the story. 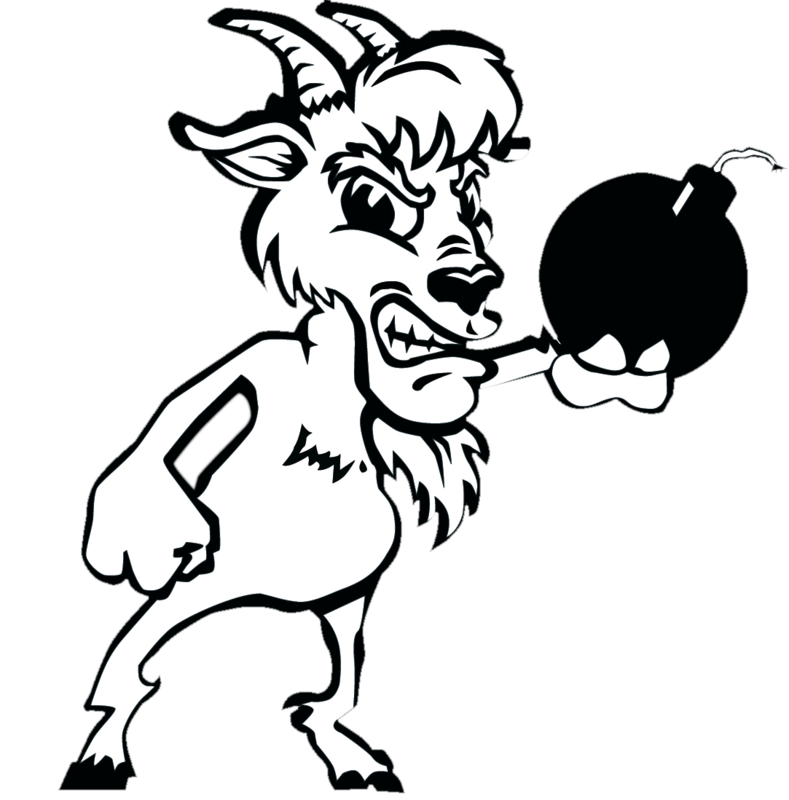 I hope you choose to follow us as we try and put our best foot forward for ourselves, our sponsors, and most importantly… our sport. 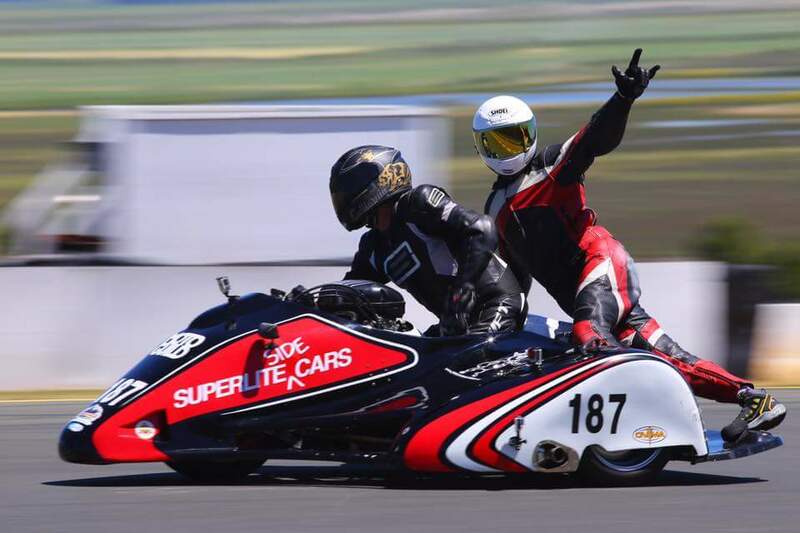 Sidecars are not a sideshow; they are fast and furious and it takes two people to control them; that should tell you something right away. I hope this coming event shows a lot of American eyeballs what I have known for a decade: sidecars are where it’s at.